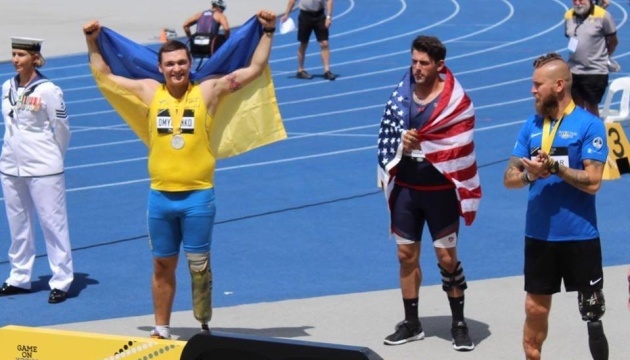 Member of the Ukrainian national team, Yuriy Dmytrenko, has won a silver medal in the discus throw at the Invictus Games, the Interior Ministry reports. “Again good news from sunny Australia! 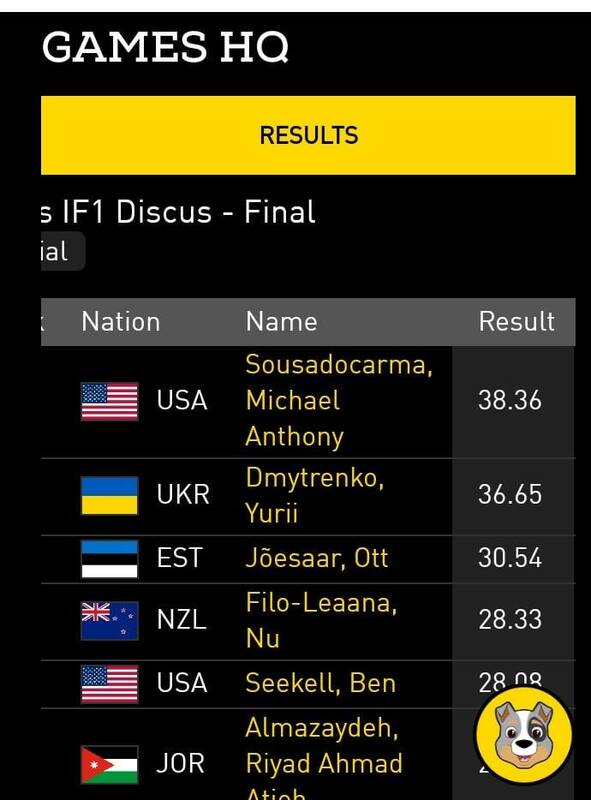 Yuriy Dmytrenko from the Patrol Police has won a silver medal in the discus throw! The general result – 36.65,” the ministry wrote on Facebook. Yuriy Dmytrenko, an ATO veteran, participated in combat actions in Donetsk and Luhansk regions in 2014-2016. 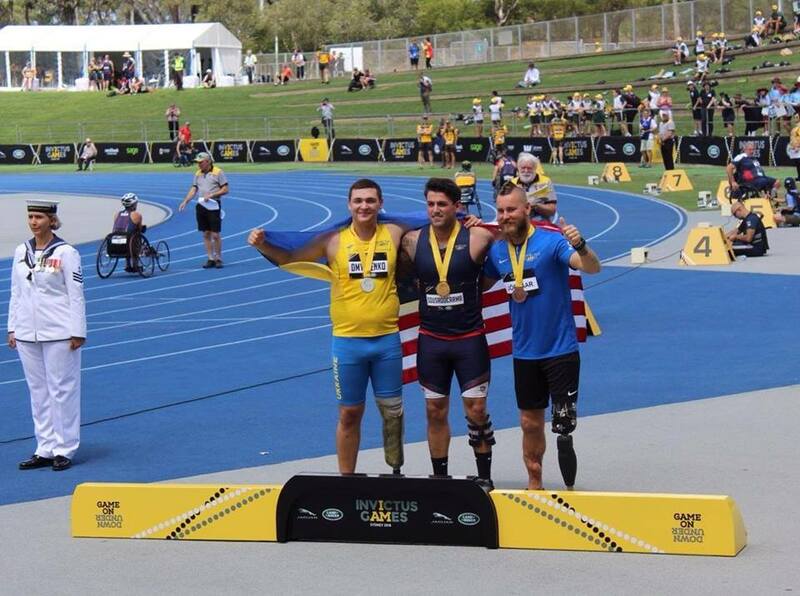 The Invictus Games are international sports competitions for servicepersons and veterans with disabilities acquired during the performance of official duties. Representatives of NATO member states, as well as strategic partners of the alliance, take part in the competitions. The Invictus Games, founded by British Prince Harry, were first held in London in 2014. 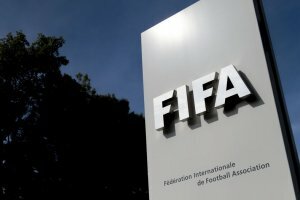 Teams from 18 countries are taking part in the competitions this year, in particular, from Afghanistan, Australia, Canada, Denmark, Estonia, France, Georgia, Germany, Iraq, Italy, Jordan, the Netherlands, New Zealand, Poland, Romania, Ukraine, the United Kingdom, and the United States.